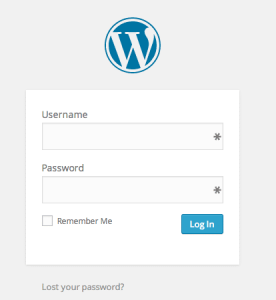 So you have a WordPress website and want to add people to the site for certain tasks. That maybe to have complete control or simply someone to moderate the comments. Assuming you have faith in this person, the following will be a step-by-step guide on how to add some to your WordPress once we run through the permission settings. Administrator:Best used for employers who have a binding contract. Administrators have as much access as you whether they want to add viruses or delete everything. Editor: Editors have access to posts, comments, categories, tags, links and images. Being able to add/delete all of the above. Author: Authors have access to both publish and delete posts they have written in addition to uploading files and images. Contributor: A contributor needs to submit posts to an administrator for approval before being published. Once published contributors are able to edit their posts. Now for the step-by-step guide. 1) Login into your WordPress account. 2) From your dashboard go to users -> add new. 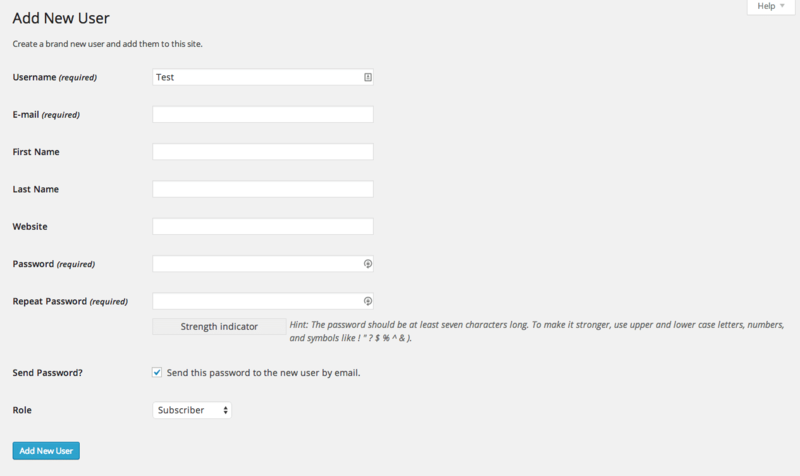 3) Fill in the required fields as necessary. We recommend filling in all the fields, the extra few seconds can prevent confusion down the track. 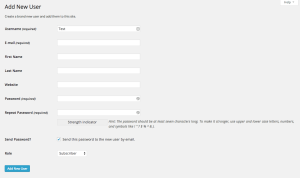 Make sure to have the password emailed to the person which will make the transition smoother. Check back with the terms above to determine which role is best suited for the person. You now have completed adding a person to your WordPress site.